What do England need to do to climb the ICC Test rankings? The sooner the England Test cricket side can put the 2017/2018 tours of Australia and New Zealand behind them the better. In total, England played seven Tests, lost five and drew two. Playing Australia at home in the Ashes proved as hard as everyone predicted it to be. The Baggy Greens triumphed four nil by bullying England. Losing to New Zealand was a tougher pill to swallow. All hope of a strong showing against the Black Caps soon faded. It only took the first innings of the series for England to be bundled out for 58. Getting to 58 should be commended, strangely enough, as they were 27/9. Even with England leaving the land of the long white cloud they wouldn’t have escaped the gloomy feeling when touching down at Heathrow. The positives from the respective tours are in short supply. A brief break is followed by summer Test series at home to Pakistan and India. This is where England will hope to get back to winning ways. They can do so by righting the wrongs against Australia and New Zealand. A big opportunity awaits this season to begin the trek back to number one. There are a number of ways they can go about doing it. It’s not hard to see what has hamstrung England of late. In the 13 Tests away from home this winter, England have been dismissed for under 250 on six occasions. Opposition bowlers relish the chance to bowl at England’s top order. When the floodgates are opened at the top, carnage follows and all temperament goes out the window as England crumble. England won’t move up the rankings until the top order become a lot more resilient. They haven’t been able to apply any scoreboard dominance over the last couple of tours. Once they do, there will be a lot less onus on their bowlers to win the game. Fields can be set that are more attacking and pressure will be transferred to the opposition. The young Yorkshireman is England’s premier batsman and averages over 52 with willow in hand. There are very few things wrong with his batting or technique. Unfortunately, his conversion rate is letting England down. This is enabling teams to run through the top order and cause widespread panic. Root was dismissed for between 50 and 100 six times in his thirteen innings over the winter. Root missed out on an IPL spot after not being picked up at the auction. This will give him time to play for Yorkshire on the domestic circuit. A few big knocks for will go a long way for Yorkshire and Root. It will make Yorkshire favourites in County Championship betting and give the batsman confidence. A productive time domestically will help avoid the mistakes plaguing his England career that are all too familiar. When England do eventually gain an advantage, it is surrendered just as quickly. 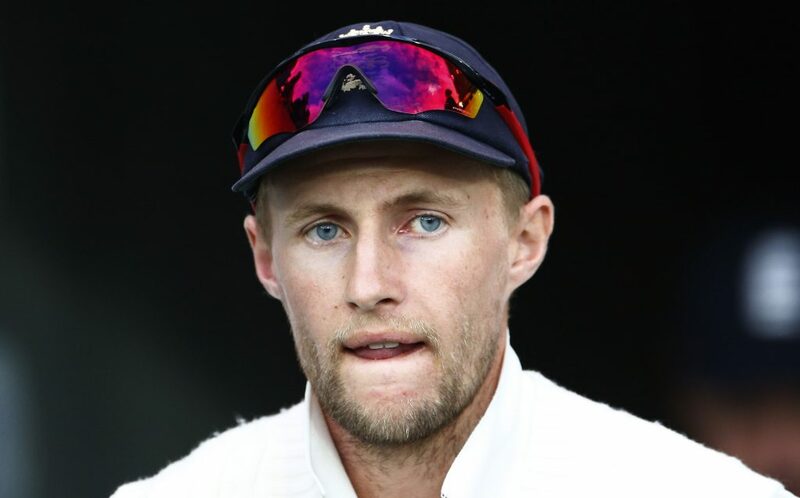 That problem falls squarely at Root’s feet as captain and talisman. The England Test cricket captain needs to start scoring big hundreds. When he does, the opposition attack will be blunted and it will be easier for others to contribute. Leading from the front by filling his boots will see England shoot up the rankings. England have seven Tests coming up this summer. They will play Pakistan twice and India five times. These two series will define the direction the Three Lions are headed. Trevor Bayliss will do well not to think that the series is won before these teams even touch down. He definitely has reason to feel confident, given Pakistan last won in England in 1996 and India in 2007. However, anything but England’s best will see the free fall down the ICC rankings continue. Historically subcontinent teams don’t tour well on greener wickets. For whatever reason, they haven’t been able to find a way to combat the seaming green mambas away from home. That was until India played the Proteas over the 2018 South African summer. Kholi’s men may have been beaten but their seamers looked more at home than they ever have on these wickets. Mohammed Shami was overall joint leading wicket-taker. 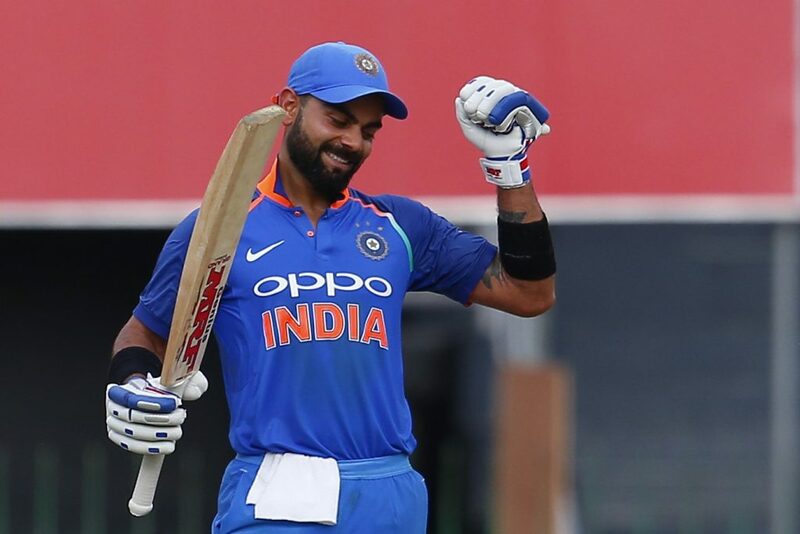 Kohli was in sublime form and top run scorer in the series in South Africa. England will be facing an Indian team that are using the chip on their shoulder with regards to being flat track bullies to inspire them. They want the scalp of one of the big boys who called them names they no longer identify with. They came close in South Africa and will be out to win away from home. Their resurgent form in foreign conditions hasn’t gone unnoticed. India are now considered one of the favourites for the World Cup in cricket betting. They beat South Africa away from home 5-1 in an ODI series in 2018. India are intent on finding a way and England will have to be well aware of the danger ahead. Playing the number one ranked team in the world provides an enormous test for England. With the challenge comes massive reward in the form of world rankings points should they win. The points system the ICC uses to adjudicate is anything but straightforward. There is always a lull in any commentary box when it comes up in discussion. In layman’s terms, points are given for a win based on the strength of the opposition. This is calculated by the number of points they have at the start of a series. Watering that down, even more, it means that England have a summer of redemption ahead. Beating India, regardless of whether it is at home or not, will skyrocket them up the rankings. They now sit in fifth position with Sri Lanka just two points behind in sixth. England needs to get out of dodge and prepare for a summer that can springboard them to a place of respectability.